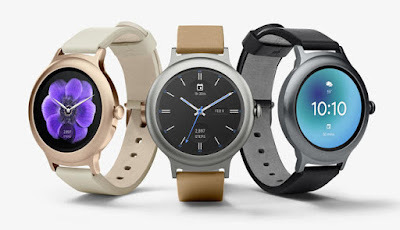 Google has introduced LG Watch Sport and LG Watch Style Android Wear smartwatches running Android Wear 2.0. Both these have Circular P-OLED displays, have rotating power button lets you easily scroll through your stream, bring up the app launcher, or get help from your Google Assistant and are water resistant. LG Watch Style is thin, light and is comfortable to wear. It comes with snap-and-swap 18mm leather and silicone bands out of the box so you can quickly switch bands. 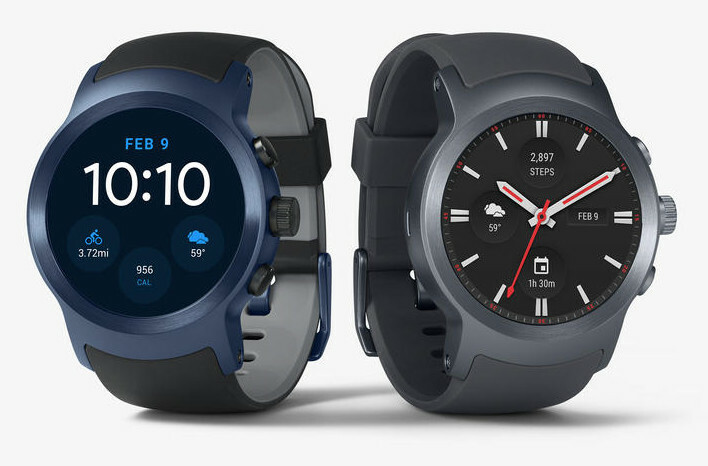 LG Watch Sport comes with an elastomer strap, NFC for payments through Android Pay, GPS for tracking exercise and navigation, a heart rate sensor for workouts and also has LTE connectivity. LG Watch Style comes in silver, rose gold and titanium colors, is priced at $249 (Rs. 16,690 approx.) and will be available from Best Buy and the Google Store. 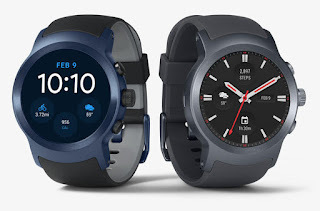 The LG Watch Sport comes in titanium and dark blue colors, is priced at $349 (Rs. 23,390 approx.) and will be available from AT&T, Verizon, and the Google Store. Both the models will be available in the U.S. starting from February 10th.